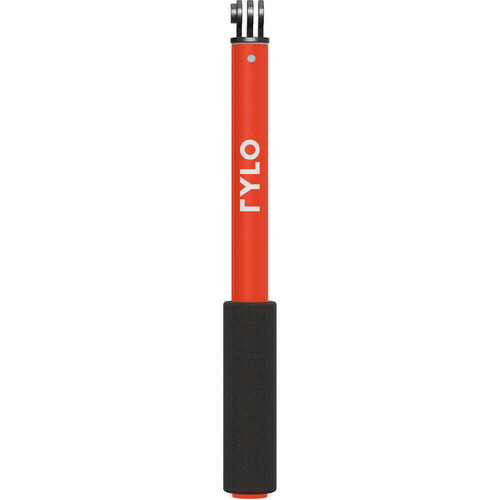 When correctly positioned, the Invisible Selfie Stick from Rylo is automatically concealed in Rylo 360° camera images. 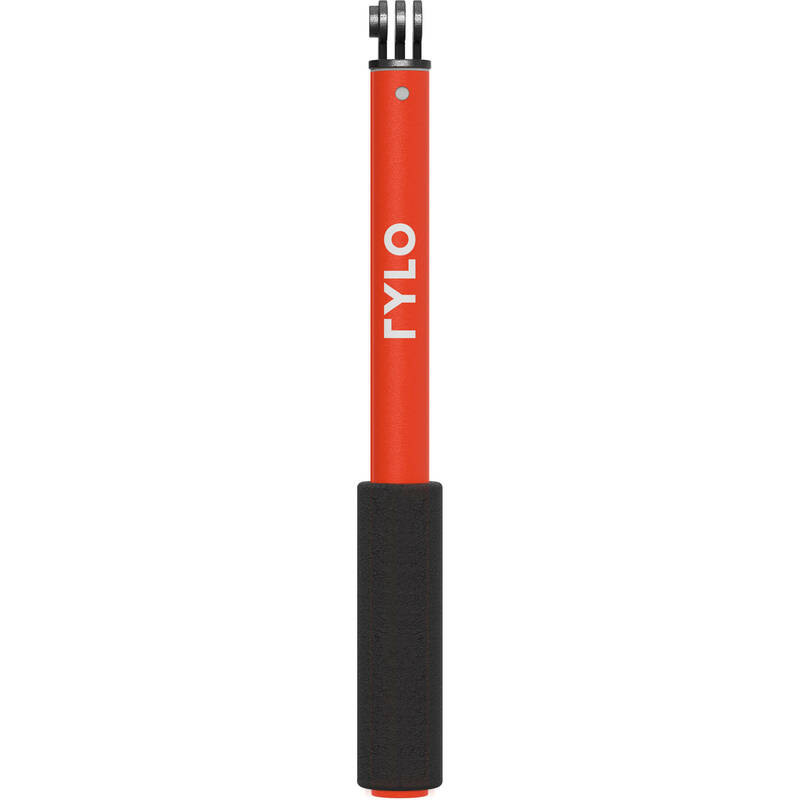 This expandable 37" stick features a cushioned grip, a wrist strap, and a 1/4"-20 mounting hole on the bottom. Box Dimensions (LxWxH) 12.0 x 2.0 x 2.0"